never run the economyof this country. 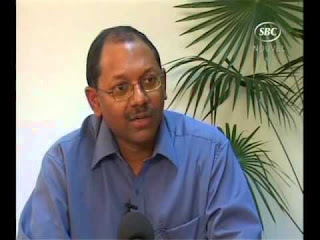 leader (on paper), Clifford Andre as Secretary General and Roy Fonseka as Treasurer. the elections in 2011, though still enjoying a fat pension. 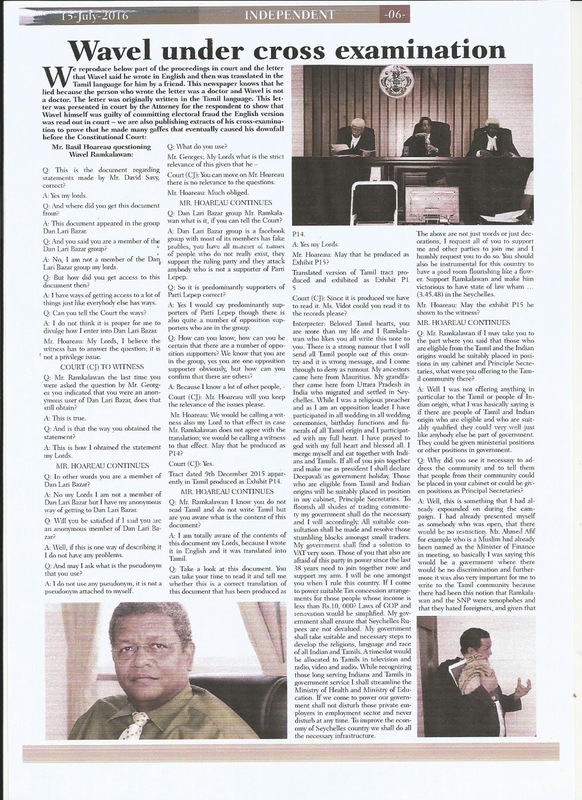 Mr. Mancham as Opposition leader, a post he was to retain until his 2011 boycott. Did he ever suggest that the National Assembly should meet three times weekly? here and there and generally having a good time, while receiving a fat salary. twice a year. That means for periods of over one month, it did not sit at all.